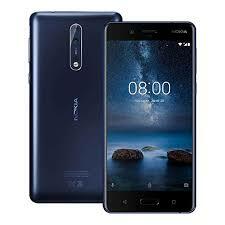 Learn How to Flash Nokia 8 Phones with Infinity Best, Miracle Box, NTool, SP Flash Tool Etc. Click Here [Tutorial] for a detailed procedure on how to Flash Nokia Android Phones. 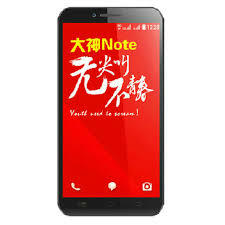 Learn How to Flash Coolpad 8670 Phones with SP Flash Tool, CM2, Miracle Box etc. 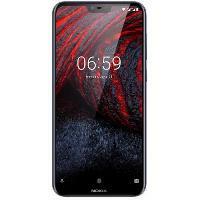 Learn How to Flash Nokia 7.1 Phones with Infinity Best, Miracle Box, NTool, SP Flash Tool Etc. 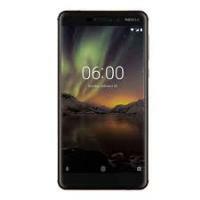 Learn How to Flash Nokia 7 Plus Phones with Infinity Best, Miracle Box, NTool, SP Flash Tool Etc. 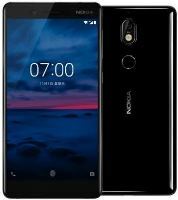 Learn How to Flash Nokia 7 Phones with Infinity Best, Miracle Box, NTool, SP Flash Tool Etc. 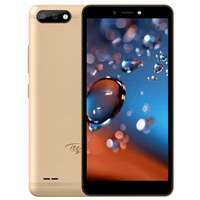 Learn How to Flash Itel A62 Phones with Research Download, Upgrade Download, Miracle Box Etc. Learn How To Flash Itel A52B Mobile Device, with SP Flash Tool, Infinity Box Etc. 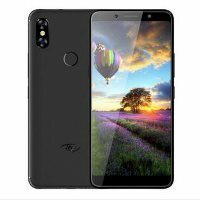 Download Itel Phones USB Driver. 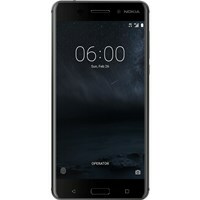 Learn How to Flash Nokia 6 Phones with Infinity Best, Miracle Box, NTool, SP Flash Tool Etc. 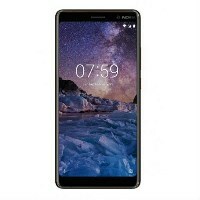 Learn How to Flash Nokia 6.1 Phones with Infinity Best, Miracle Box, NTool, SP Flash Tool Etc. 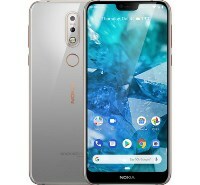 Learn How to Flash Nokia 6.1+ Phones with Infinity Best, Miracle Box, NTool, SP Flash Tool Etc.